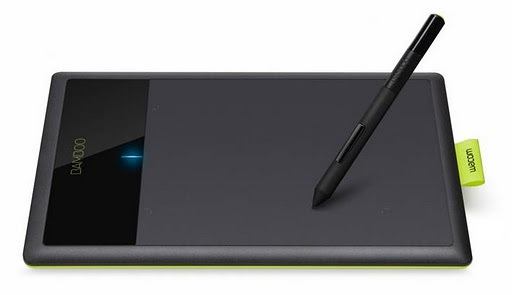 Anyone that has a Wacom Bamboo tablet knows what a pain it was to choose one to use. I spent months on their website, amazon anywhere you can thin of reading descriptions, reviews just to decide which one was best for me to use. Lets be honest, there prices did not help me either. Bamboo connect: it’s is small pen only tablet intended for home or office use. This tablet is intended to be used with office applications to make quick notes, casual doodling etc…. It has the same sensitivity level of 1024 as others. 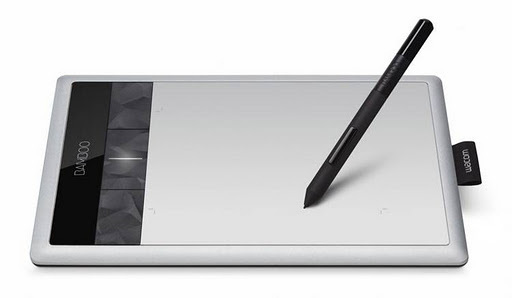 The tablets comes with Autodesk Sketchbook Express software. The tablets does not have any express keys, nor does the pen possess an eraser or a wireless option. It is however perfect for those that do not intend to use for creative purpose. I would say a perfect replacement to the boring mouse. Bamboo capture: this tablet has exactly the same size as the Bamboo connect. 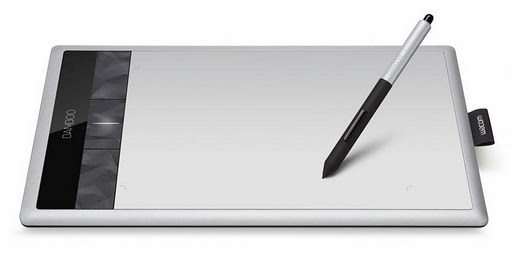 It possesses both a pen and multi touch Input. It also comes with Photoshop Elements and the standard Autodesk sketchbook express software. This tablet was made with photo editing, painting, digital scrapbooking and drawing in mind. There’s an optional wireless kit available for those that hate wires everywhere. Bamboo create: It’s bigger than the other with 8.5 x 5.4 inches in size. The software package includes Corel painter, Photoshop Elements and Autodesk sketchbook express. Perfect for those that paint digitally and draw. The tablet has 4 Express keys, pen and eraser and wireless option. It is very sensitive and allows large movement strokes. Please give me some feedbacks on the use of the tablet, How they handle? Do they live up to their expectations? Are they easy to use?????? In the meantime have a gorgeous weekend!!!!!!!! !